Teresa, 87, died on January 26, 2019 in Concord. She was born and raised in Concord and was a long-time parishioner at Queen of All Saints Parish. She will be remembered as a loving wife to David for 59 years, dedicated mother and grandmother, cancer survivor, and welcoming hostess. She worked and volunteered in administrative roles, but her family was her true life’s passion. 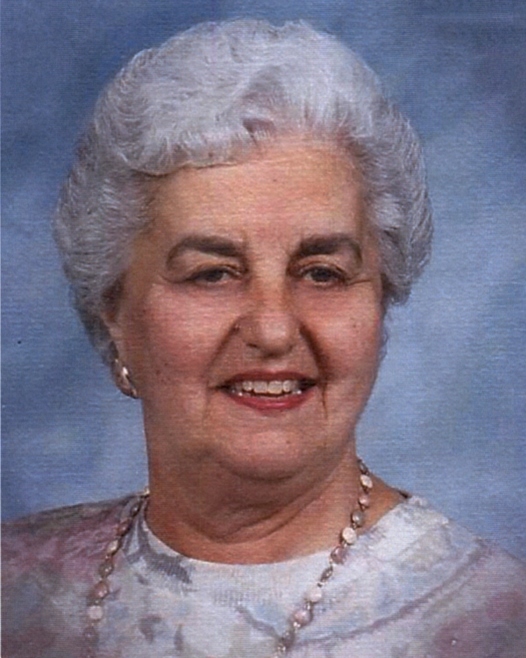 She is survived by son-in-law Mark Galetto, grandchildren Robert Galetto and Marie (Andrew) Galetto-Dugoni. Teresa is preceded by her husband David in 2013, son David Machado in 1966, daughter Elaine Machado-Galetto in 2004, and niece Rose Braz in 2017. On Tuesday, February 5 a Rosary will be held at 6:45PM followed by Funeral Liturgy at 7PM at Queen of All Saints Church, 2390 Grant St., Concord. Private Interment at Queen of Heaven Cemetery, Lafayette. Memorials may be made to Carondelet High School or Bay Area Crisis Nursery.